OHMYGOD GUYS. If you haven’t read this yet, what in the world is wroooong with you? Just plan on it sometime. 😛 This, as Rae Carson said over Twitter, is rather “as YA as my coffee table” beside the fact that it has teenage narrators, but it is just so amazing. I laughed. I cried. I cried some more. And loved it so much. 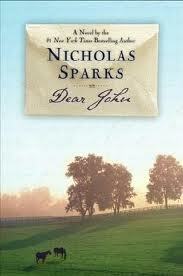 Not one of his books has touched me in such a way as this one. I was literally bawling my eyes out towards the end, but I COULDN’T STOP READING. 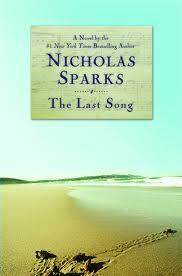 I just had so much love for this story. Another classic I enjoy for being a classic. 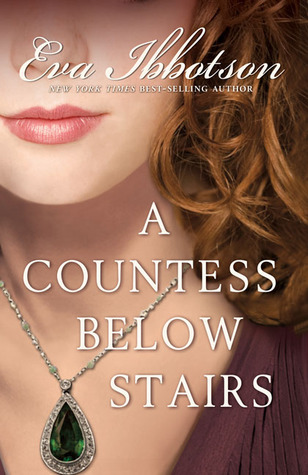 I love Eva Ibbotson books in general, but this one has always been my favorite. Few dystopians feel, to me, like classics. This would be numero uno. Plus, they are just freaking amazing, and that alone should require much reading in the next 30 years. Yeah, yeah, I know, this is probably on EVERY list you’ve stopped by today. I don’t care, because that’s how true it is! What? If, 30 years from now, they don’t know how to have fun, then they are really screwed up. No set of books makes me laugh as hard as EVERY SINGLE ONE OF THESE. If someone can manage to capture falling in love, being in love, the troubles of love, etc, so perfectly, they should at least be honored with a really long shelf life for their work! 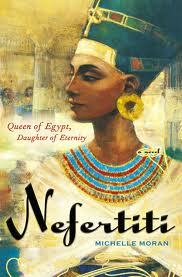 Classic historical fiction right here, which really takes a new view into the lives of two of the most memorable queens in Egyptian history. Any lover of historical fiction at any time should read these. What? I’m a Sparks fanatic. You can’t tell me this isn’t a powerful novel in its own right about a very real thing in American culture. So READ IT, FUTURE. I have not read code name verity… i’ll see if they sell it in the bookstores here. I haven’t read Code Name Verity yet, but not for lack of trying! I need the library to get a copy. Or more money so I can buy my own. And yes, there’s a REASON why Harry Potter is on every list! 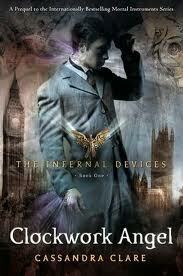 I simply must read the Cassandra Clare books. It’s driving me nuts that I haven’t yet. The only one on your list I’ve finished is Harry Potter, although I’m reading Knife of Never Letting Go right now, have Graceling on my shelf for near-future reading, and am on the waiting list at the library for a bunch of your other picks. They all sound so good! Ack, please excuse the RANDOM other comment that I accidentally pasted to the bottom of this comment. Whoops. 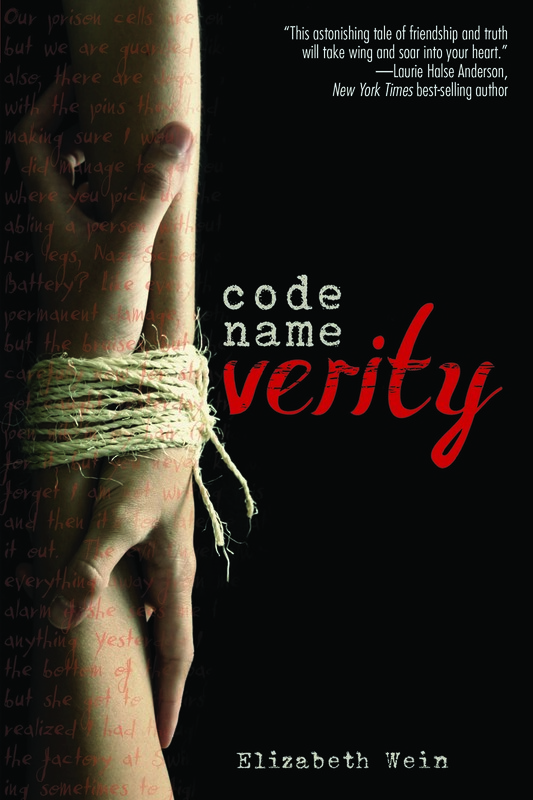 I’ve had Code Name Verity for awhile. I guess I should read it! 🙂 Great list!! Love your list! There are some awesome titles on it! I also added Code Name Verity! 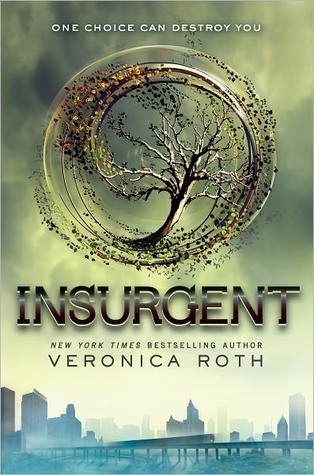 I really hope people are still reading this one because it is SO FREAKING GOOD. I love it. Great list of books! I need to read Cassandra Clare!!! 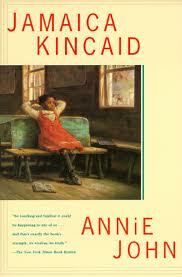 I had Anna on my list too, such a great example of realistic and romantic contemporary YA. I haven’t read Code Name Verity, although I have read so many good reviews of it in the last couple of weeks! 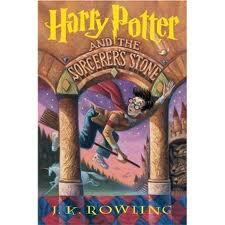 And I definitely think people will still be reading Harry Potter, such a wonderful world to escape into. 🙂 Great list! Thanks! You should definetly read Code Name Verity!